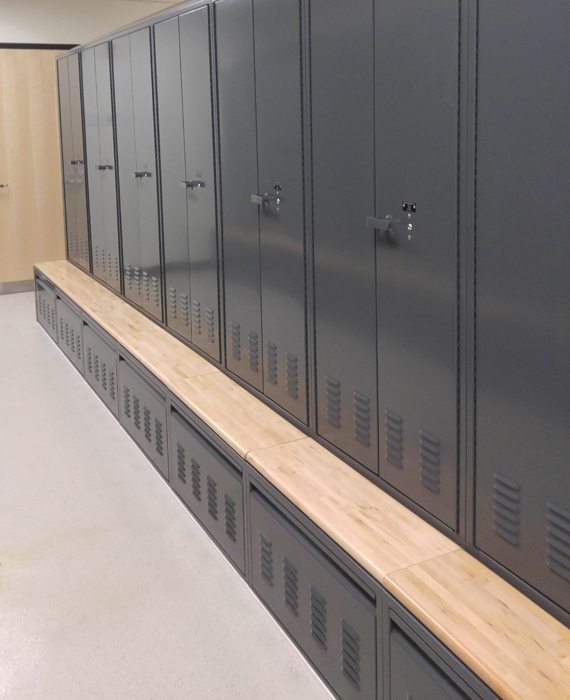 You asked for it and we built it! 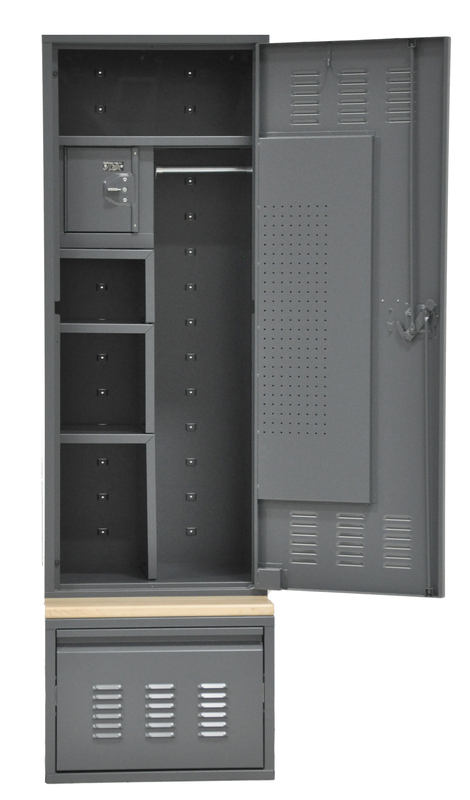 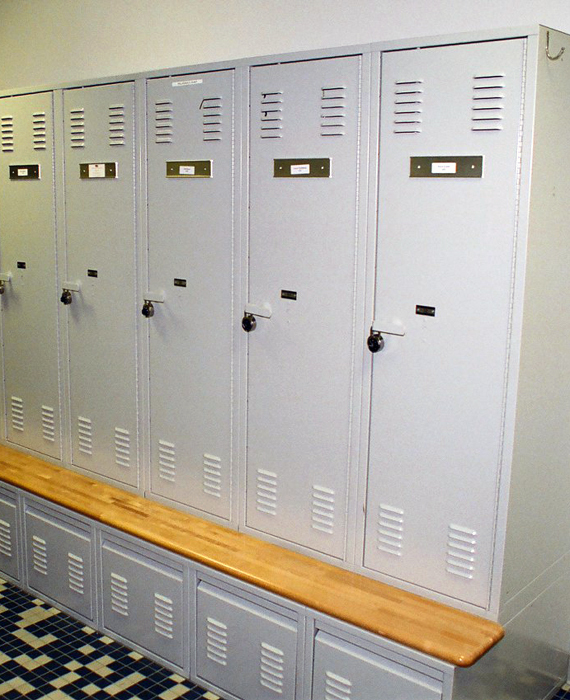 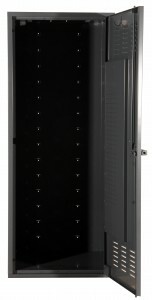 Our heavy duty personnel locker was designed specifically at the request of you, the customer. 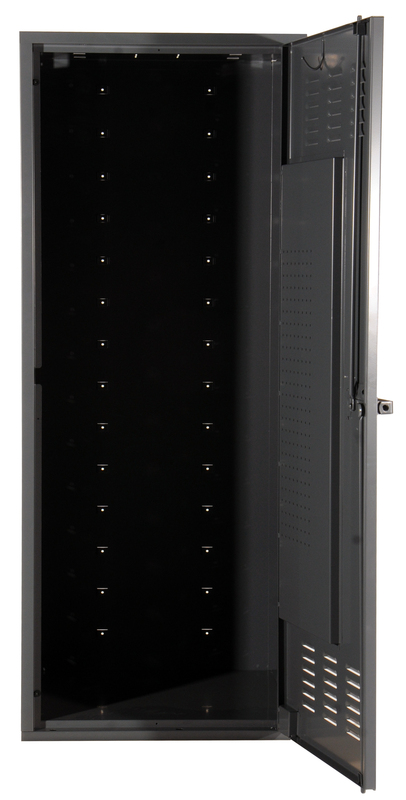 We took your ideas and requests and created the best storage solution available anywhere. 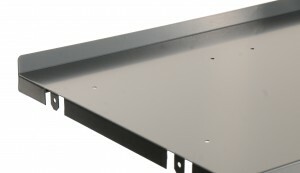 When you want a product that will meet your needs, you want DeBourgh! 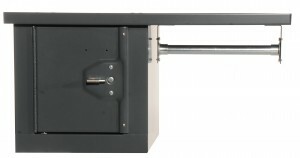 Integral 1-1/4" thick mixed hardwood bench. 12" or 9.5" depths standard. The durable, all-welded upper unit comes in a spacious 24 inch depth. You choose from widths of 18, 24, 30 and 36 inches; heights of 61 and 73 inches. 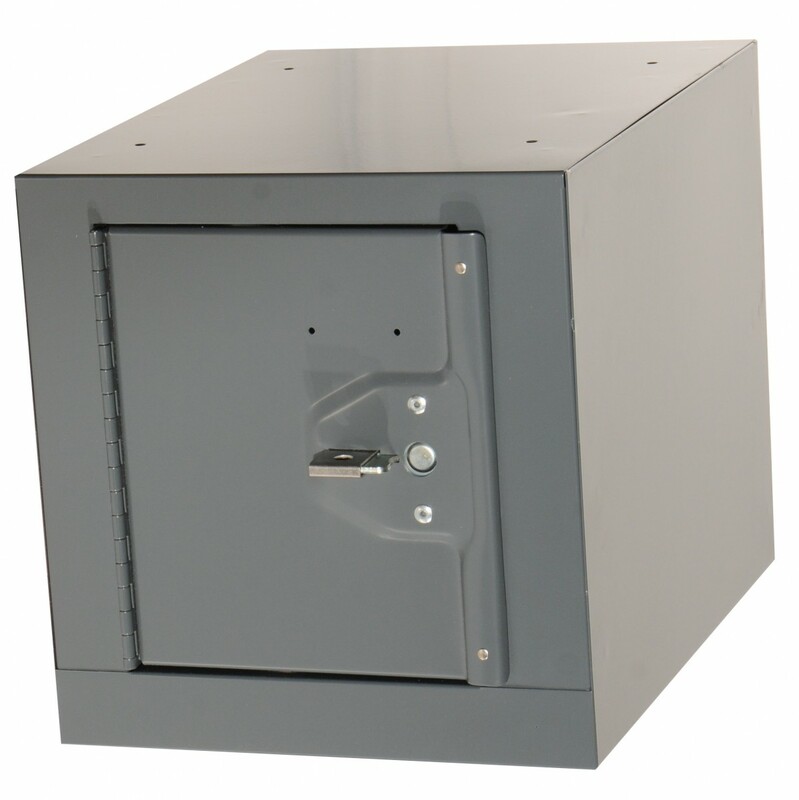 The 3-point, 3-sided latching system is the most secure in the industry! The optional drawer base is 17 inches tall. You choose either a 34 inch deep bench base or a 24 inch deep flush front base. 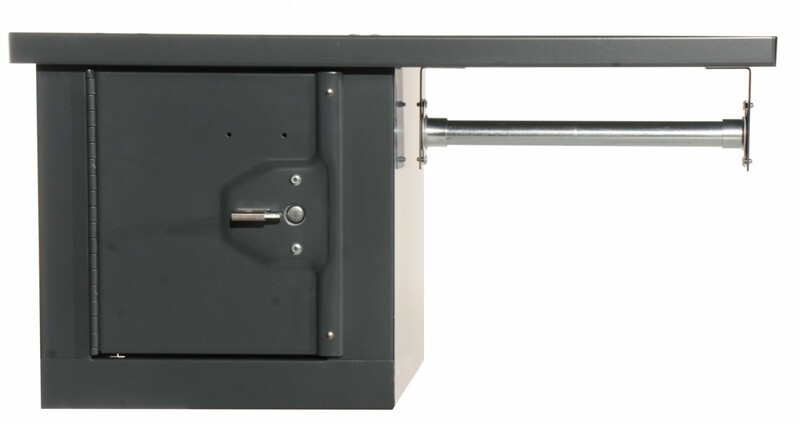 The 200 lb. ball-bearing drawer glides provide for a quiet and smooth drawer operation. 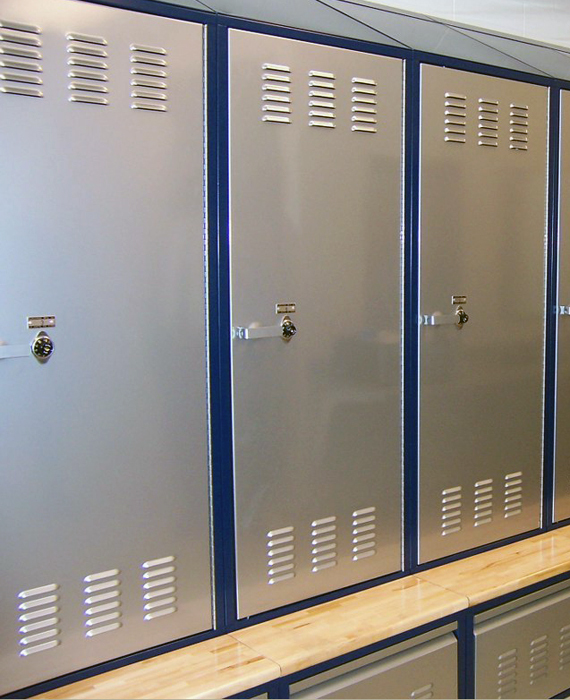 Remove odor and dry out life-saving gear by adding a fan in each locker. 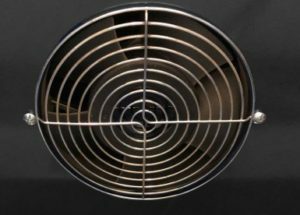 You won't have to rely on your current HVAC system, now you have your own airflow! 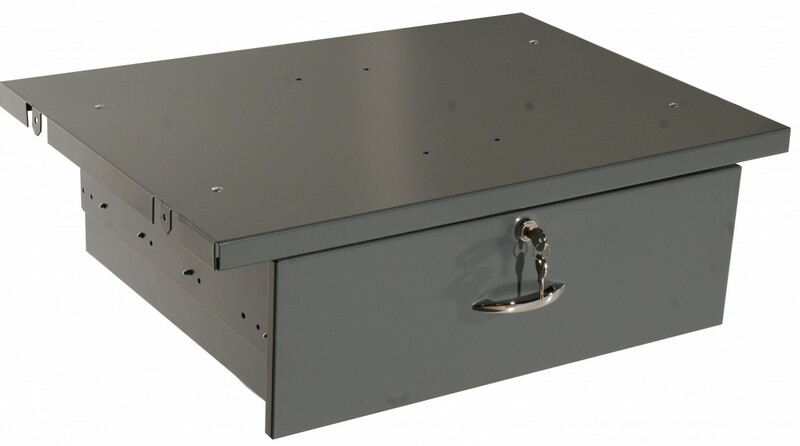 The security drawer provides ample secure storage for valuables while leaving lots of interior locker space for other accessories. 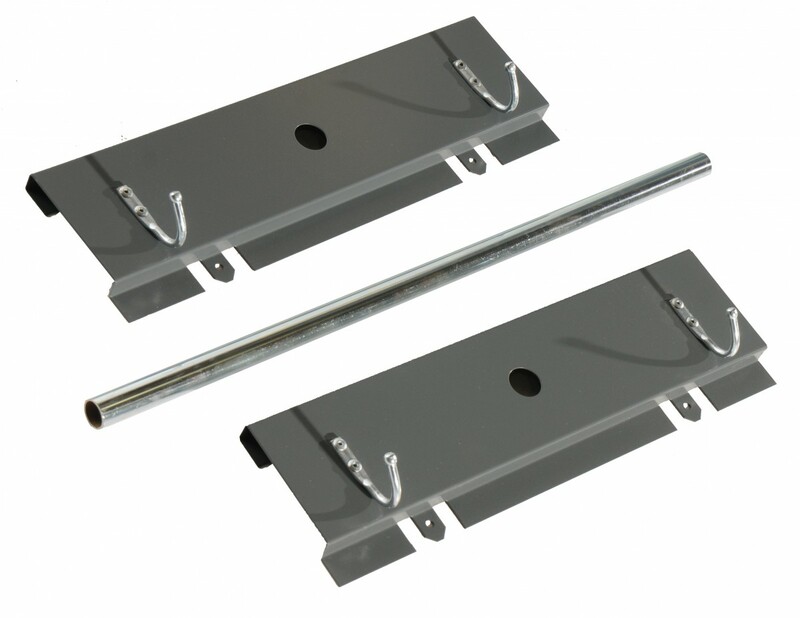 The ball bearing glides ensure a smooth drawer operation. One of our most popular features. This accessory provides you with room to hang your clothing and uniforms while offering a secure place to store your valuables and small firearms. This accessory provides a secure place for storing valuables. 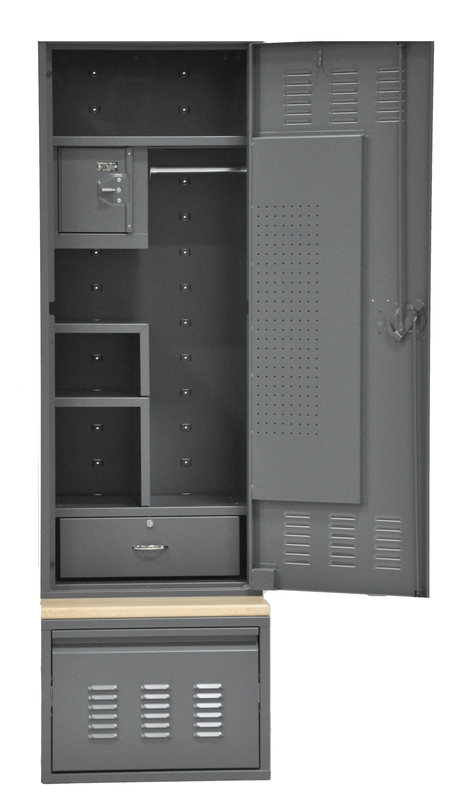 It can be tucked into the top or bottom corner of the storage unit providing you with maximum internal space for other accessories. 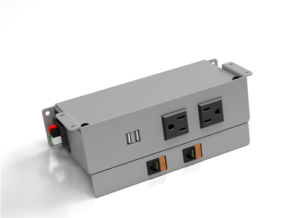 DeBourgh offers a 2-circuit, plug-n-play electrical system. 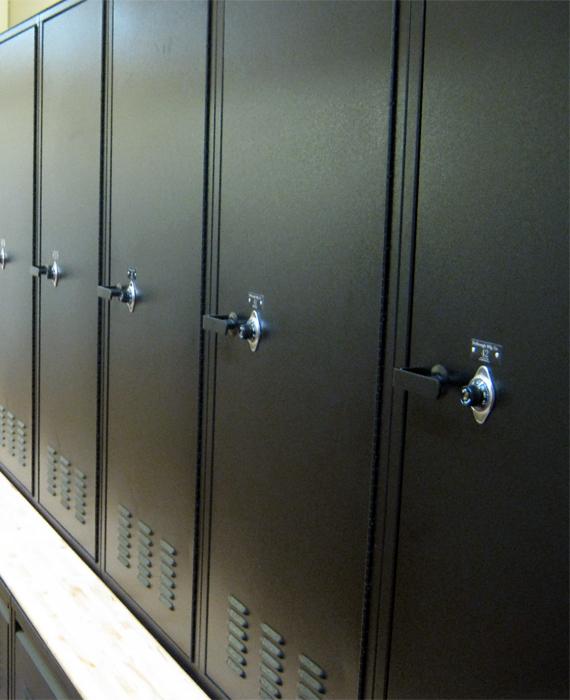 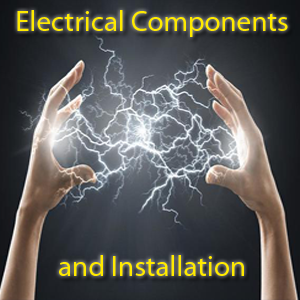 This system is easy to install and dramatically reduces the cost of having an electrician install power into each locker unit. The adjustable side shelves come in heights of 8, 12, and 16 inches. 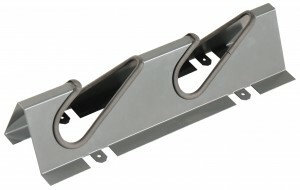 They can be mounted on either the right or left hand side of the unit. 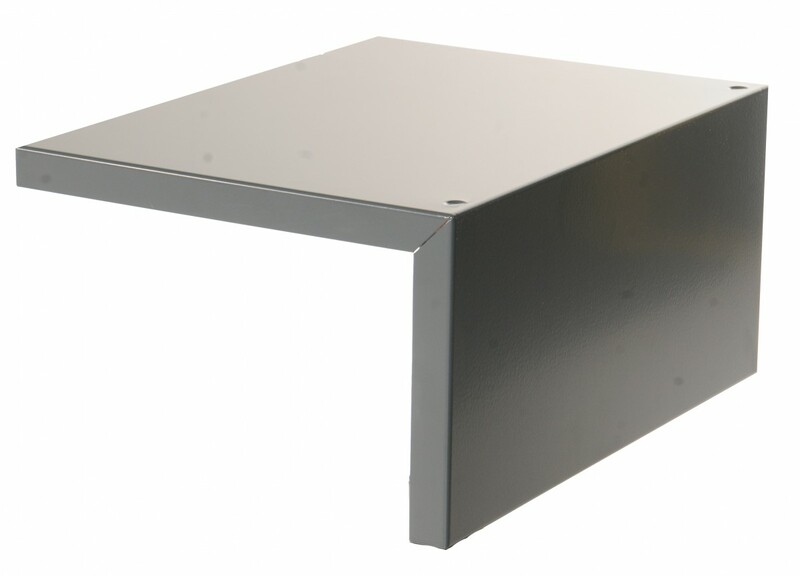 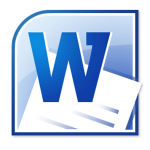 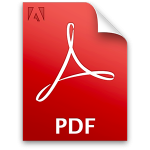 The optional shelf stop can be used to keep documents and other items from falling off the rear of a full width shelf. 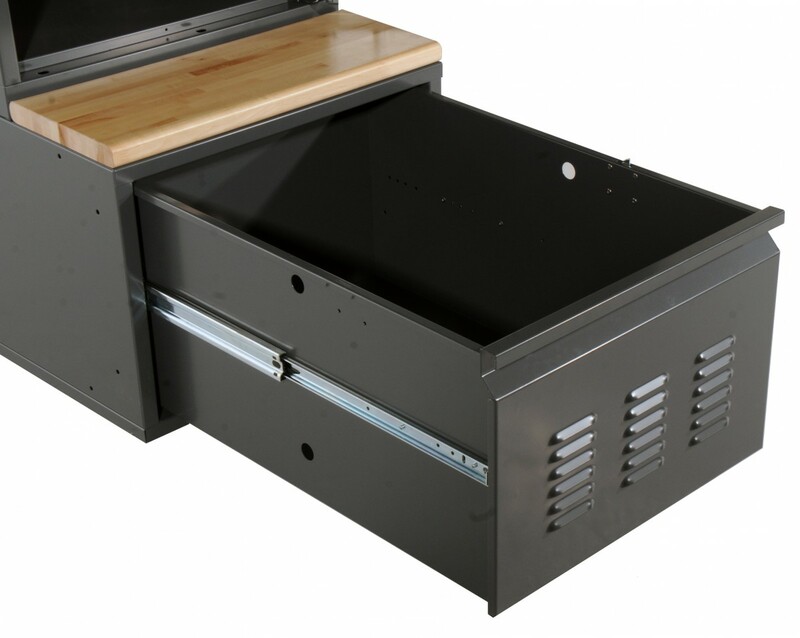 Get the most out of your lower drawer. Store and dry your body armor on this drying rack with your duty bag underneath. 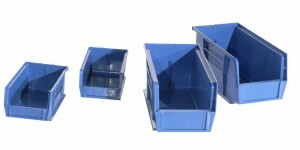 The adjustable storage bins come in sizes of 4x7x3 or 5.5x10x5.5. These bins mount on an adjustable rail and can be positioned anywhere inside the locker unit. Utilize the entire width of the locker unit for hanging uniforms, cold and wet weather gear, body armor, and other clothing. 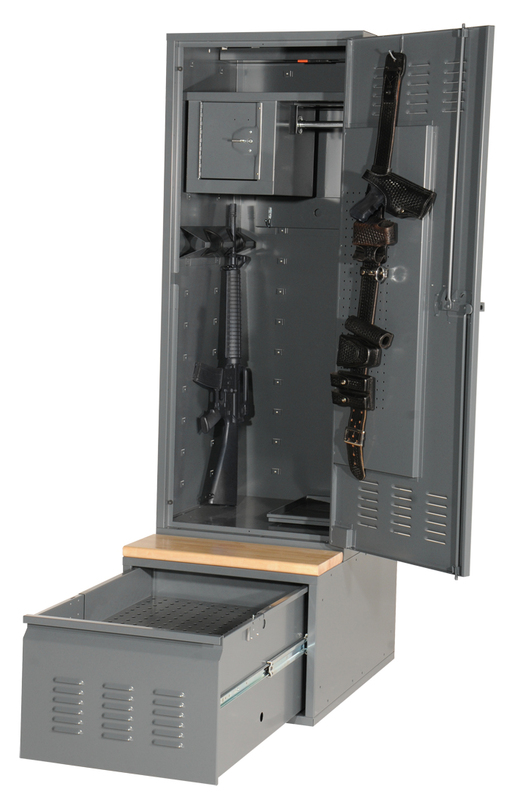 The two barrel rifle rack provides a place to store your rifle and/or shotgun without taking up a lot of internal storage space. 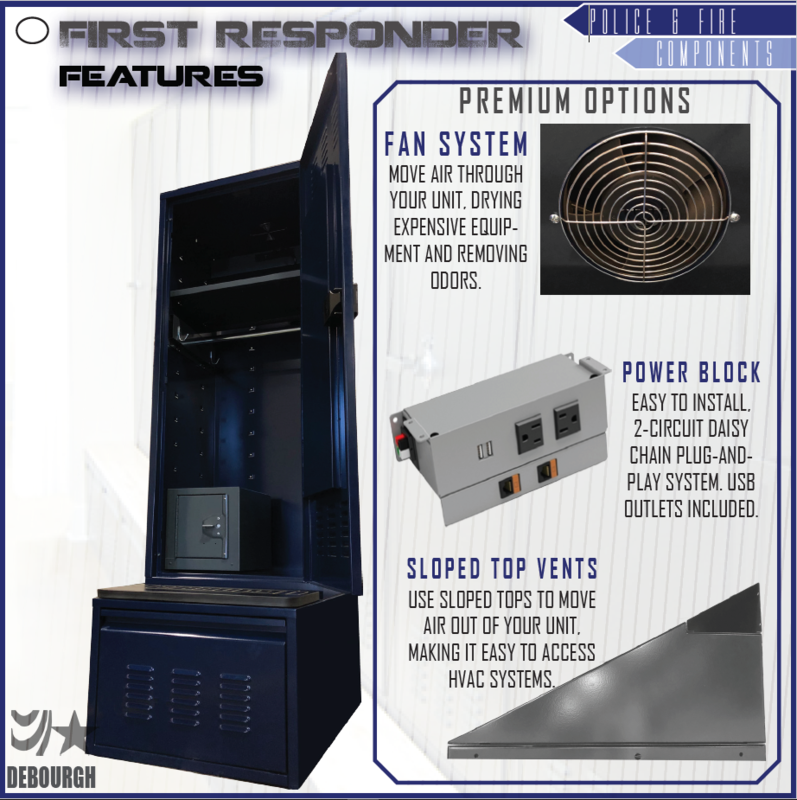 Check out the new First Responder Componets, like the integral fan system! 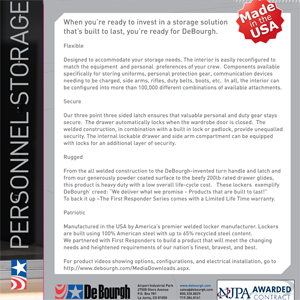 To view the complete line of DeBourgh's Heavy Duty Personnel Storage Solutions please click the link to the product brochure above.